So there is a saying out there; All because two people fell in love. 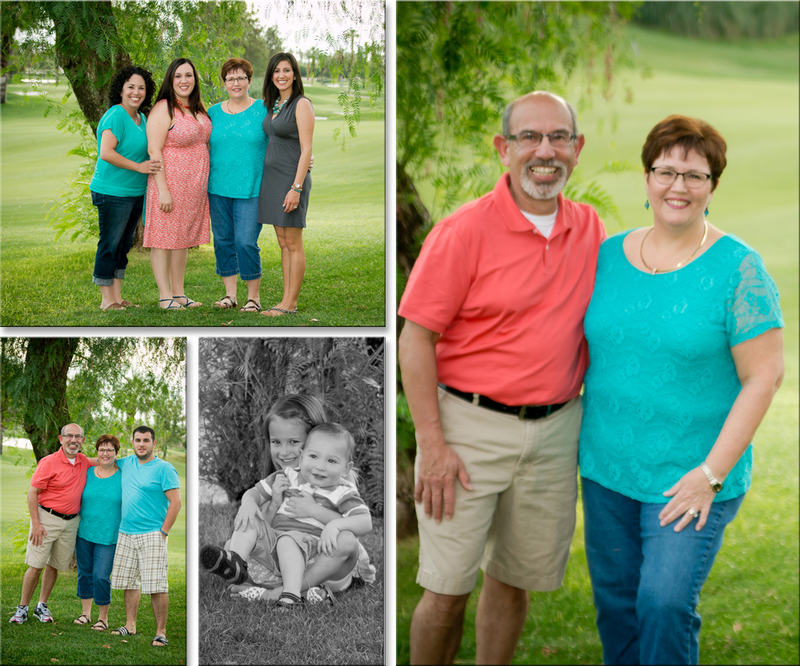 Well that is the story behind this great fun family session. All because these two fell in love there is a great story of family, friendship, goofiness, and look at how it has grown over the years! They have added son in laws and grandchildren. 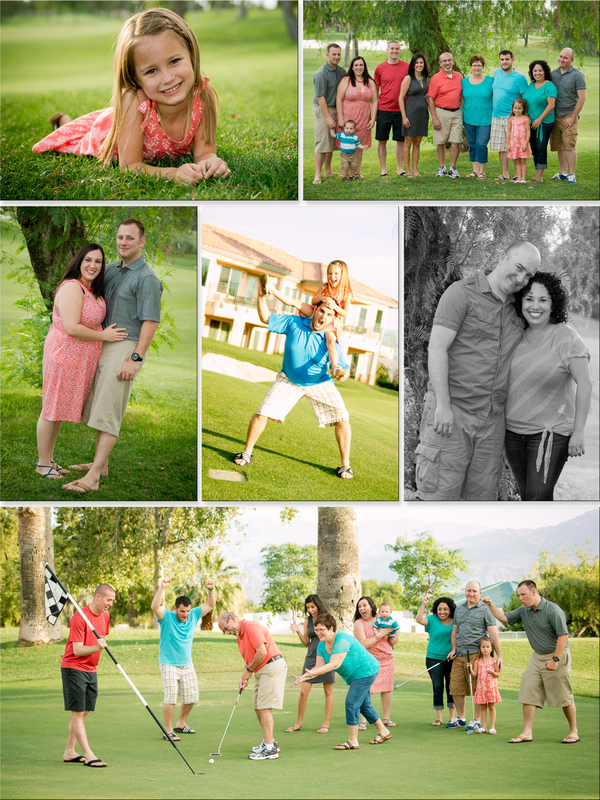 We spent a very warm afternoon on the golf course outside their vacation condos posing, playing, and laughing. These are my favorite kind of sessions. 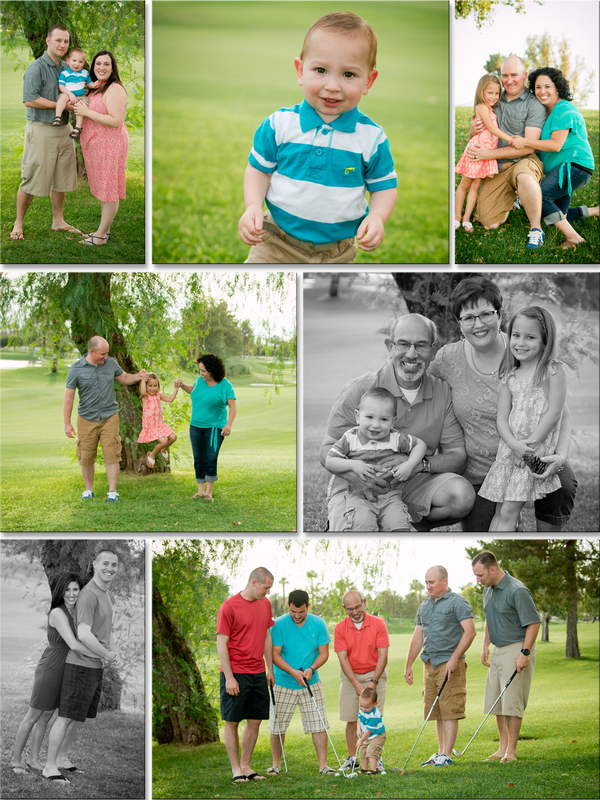 If you are ready to capture your moments please contact Memories by Tasha!